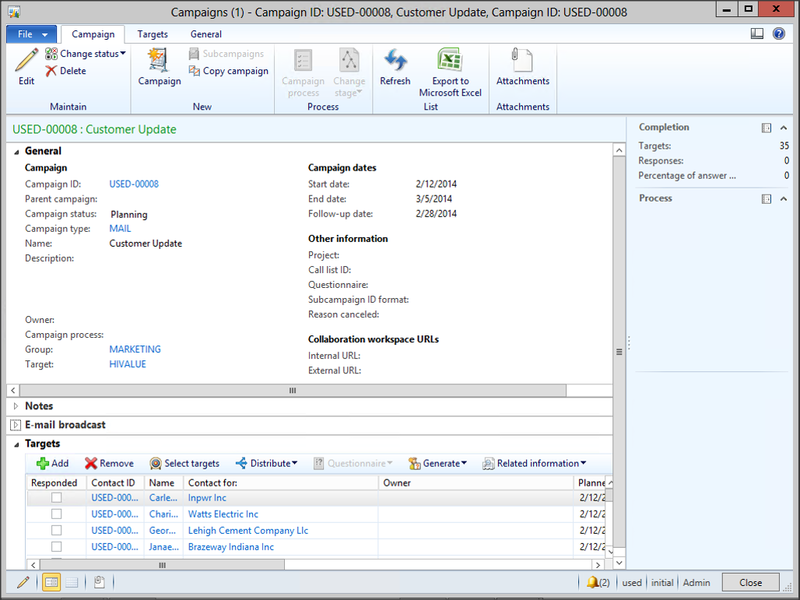 Start off by creating a campaign, and then assigning your target recipients to it. 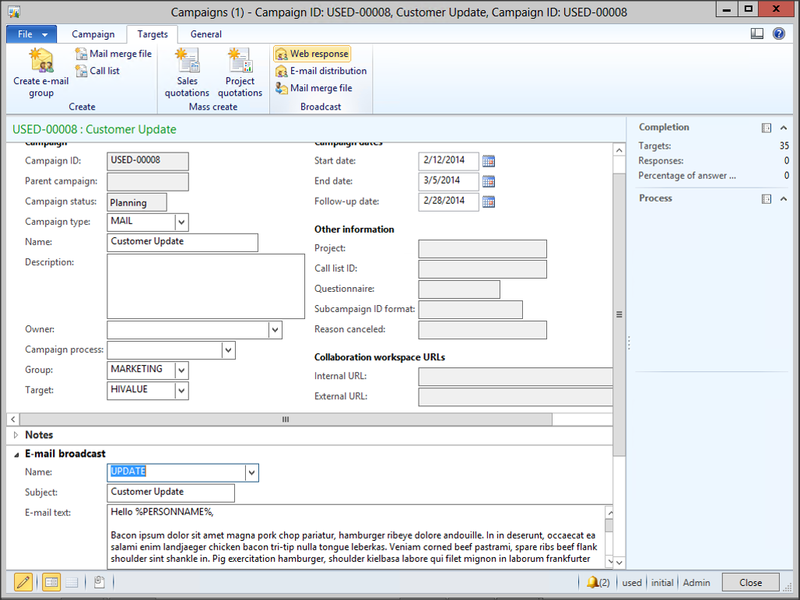 Next, open up the Email Broadcast tab within the Campaign, and select a email template Name. 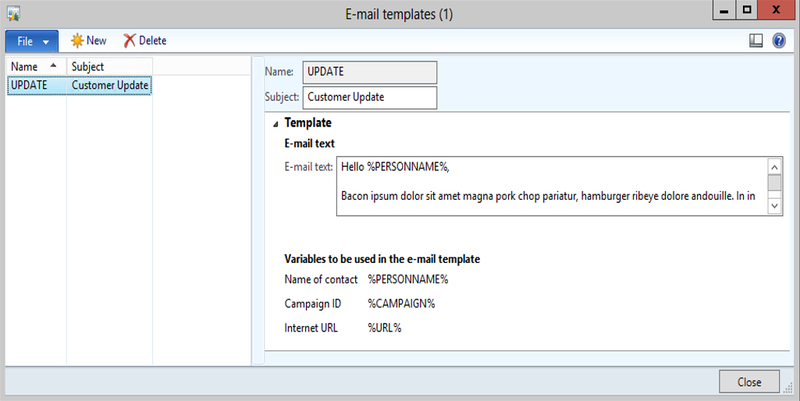 If you don’t have an e-mail template created, then just create a new one that has a Subject and a Body. Remember that you can use the email template placeholders to add in personal information from the Contact and Campaign record. 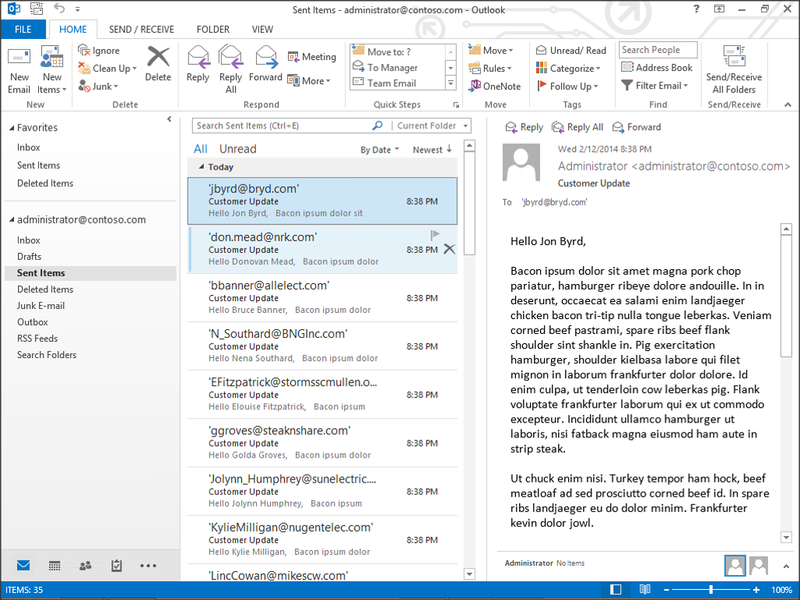 Once you have selected the Email Template the Subject and E-mail Text will populate themselves. 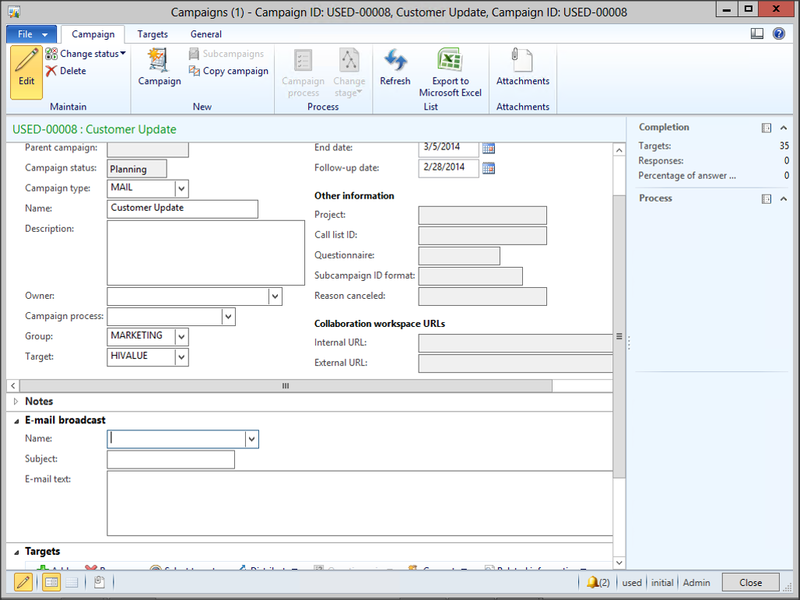 To send an e-mail blast to all of the targets within your Campaign just click on the Web Responses menu item within the Broadcast group of the Targets ribbon bar. When you check your outbox, then you will see all of the personalized emails.